I have rarely needed their support, but when I have, they have been extremely responsive (usually answer service requests or trouble reports in less than an hour) and you really feel how they put an effort into doing a good job. Good support. I can tell you that the price is right! 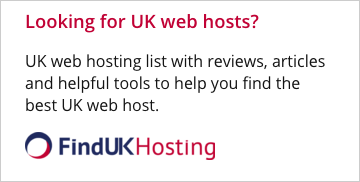 The hosting is nothing but top quality and the features are unmatched. I was impressed by the free installs, free SSL, multiple ftp user, free ecomm apps, outstanding mail services and more. I would recommend them! They answer INCREDIBLY fast and helped me solve problems in a flash. Their customer service and support is great and troubleshooting. They assisted me through all the difficulties I had in transferring my website from another server. I felt understood and supported. Their pricing policy is simple and flexible. Great company with a stainless reputation. What great KVChosting is! 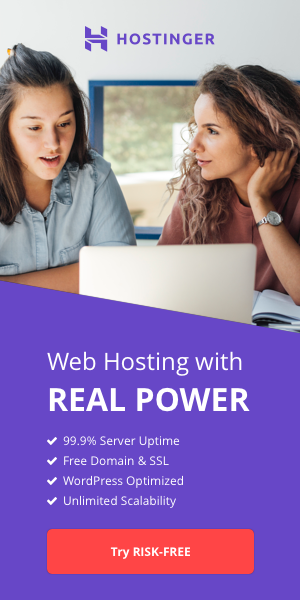 I've got more with KVChosting than I had with any other hosting company I've been with, and the price they offer for their hosting package is way cheaper than any of the competitors. Great company with a stainless reputation. Haven't got a bad thing to say about them. I want to say that you would be hard pushed to find a nicer bunch of people, and a better service at any price than with KVChosting. I've been around and tried quite a few, and these guys come out tops in every area. Customer service. Really great service. There is real people that answer within minutes!